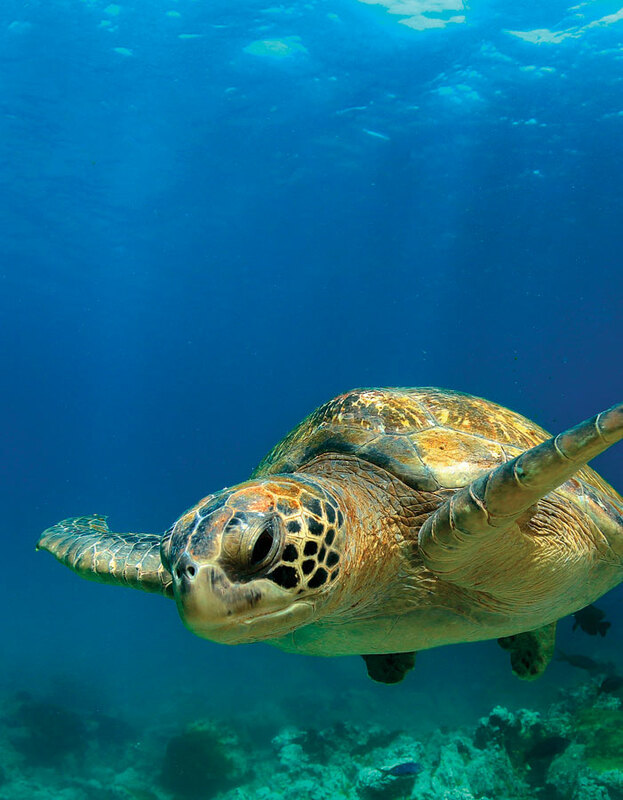 Snorkelers, scuba divers, and beachgoers can now help scientists track sea turtles. Though sea turtles have cruised the oceans for more than 100 million years, nearly all seven species are now classified as endangered, according to the National Oceanic and Atmospheric Administration. Yet sea turtles can frequently be spotted swimming along ocean currents or crawling onto beaches to lay their eggs. To help researchers keep track of these marine reptiles, a new smartphone app is giving snorkelers, scuba divers, and beachgoers around the world the power to upload photos and information about sea turtles. The app, called TURT (which stands for Turtles Uniting Researchers and Tourists), ensures that sea turtle sightings can be easily reported by anyone, turning tourists into citizen scientists. When TURT app users see a sea turtle, they can submit photos, comments and observations, weather conditions, the date and time of the siting, and the geographic location. Once data is added to the TURT app, it is automatically and instantaneously uploaded to a global sea turtle database via a web map stored in ArcGIS Online. Researchers and conservationists can then use the information to analyze trends and hot spots to assess the distribution, health, and migration activities of various sea turtle species. 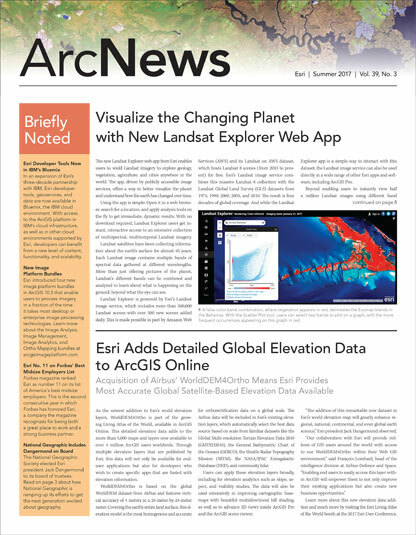 Dustin Baumbach, a PhD student and researcher at Loma Linda University in California, built TURT using AppStudio for ArcGIS. He worked with Stephen Dunbar, a professor in the Loma Linda University School of Medicine’s department of earth and biological sciences. Dunbar has been studying sea turtles for 10 years across the Caribbean and Pacific coasts of Honduras. Baumbach joined Dunbar in his research the past two summers, and in 2014, Baumbach got the idea for a smartphone app that would help sea turtle conservation researchers. When users spot a sea turtle, they can use the app to submit photos, weather conditions, and the location and time of the siting. 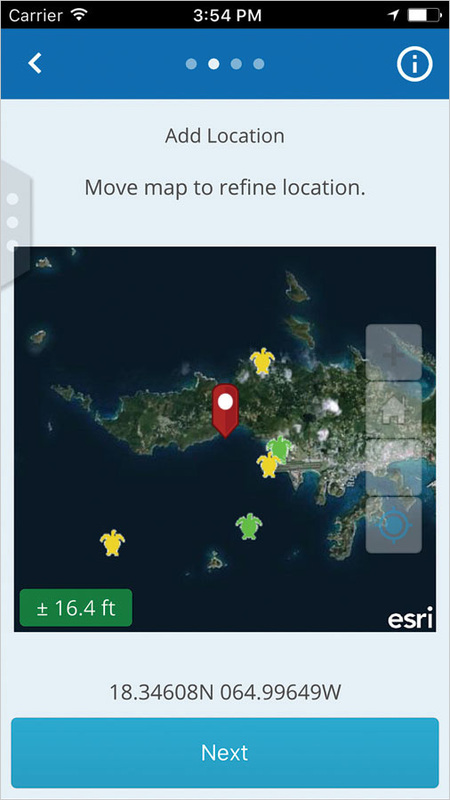 Baumbach selected AppStudio for ArcGIS to build TURT because it allowed him to create a consumer-friendly mobile app that works with Android, iOS, Windows, Mac OS X, and Linux. The app can be used in offline mode, so divers in remote areas without cell phone coverage can still record their sitings. Moreover, using AppStudio for ArcGIS let Baumbach publish TURT to app stores using his own brand. In this case, he employed branding from Dunbar’s nonprofit organization, Protective Turtle Ecology Center for Training, Outreach and Research (ProTECTOR, Inc.). Baumbach and Dunbar have started promoting the app to dive operators around the world with a focus on the Caribbean, Thailand, Malaysia, Australia, and Indonesia, since those are places where people have already started uploading sightings. Additionally, the app allows users to map places where sea turtle products, such as souvenirs made from their shells or sea turtle meat, are being sold to help curb these illegal dealings. The TURT app is free and can be found in the Apple and Google Play app stores.